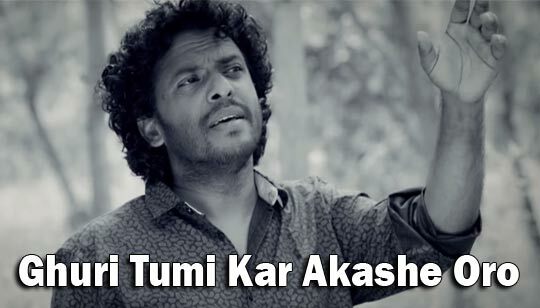 Ghuri Tumi Kar Akashe Uro Lyrics by Lutfor Hasan Bangla Song Music composed by Jitu and Kishor Video song directed by Al Masud Ghuri Tumi Kar Akashe Oro Song Lyrics written by Someshwar Oli. তার আকাশ কি আমার চেয়ে বড়? Tar akash ki amar ceye boro?